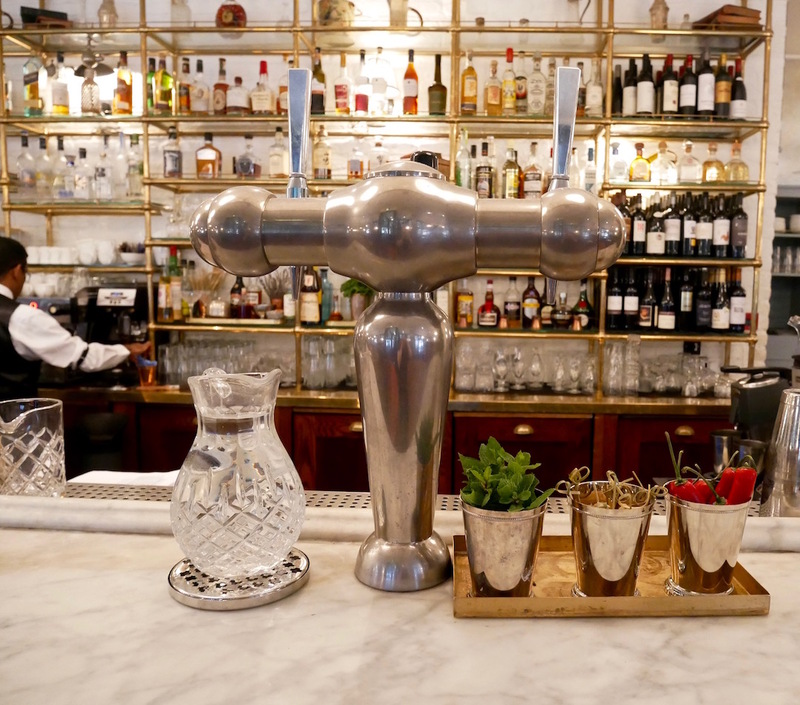 It was recently done up and now boasts a lick of paint and a stunning vintage bar which elevates the whole chic-retro-feel type situation. merely for show to be honest, as I knew EXACTLY what I was going to order from the moment we left the house! 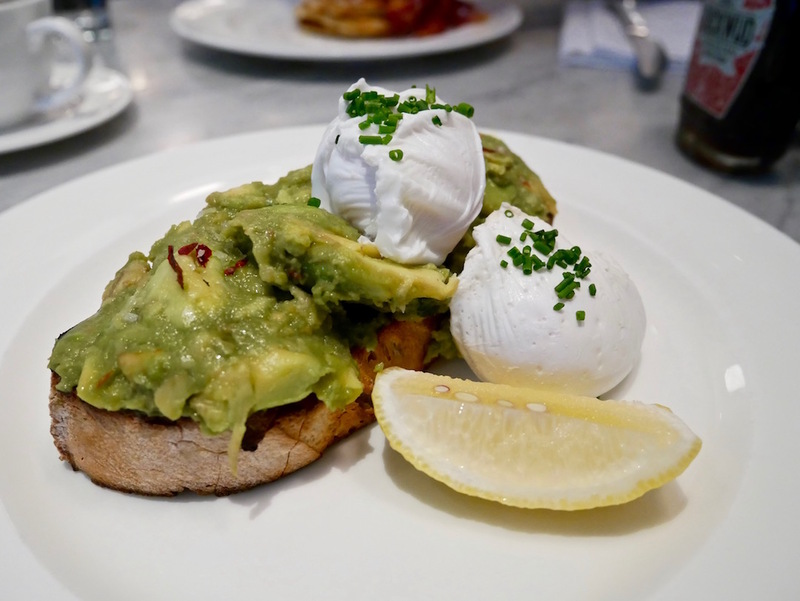 Poached eggs with avocado on sourdough bread – because why stray from what you know AND love!?! 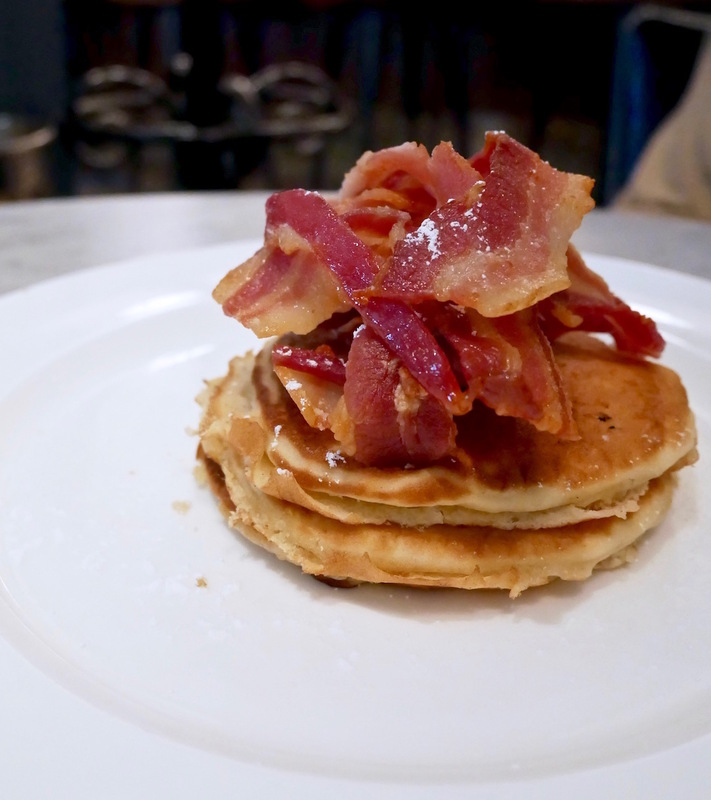 Himself opted for the buttermilk pancakes with bacon, which he said were delicious. 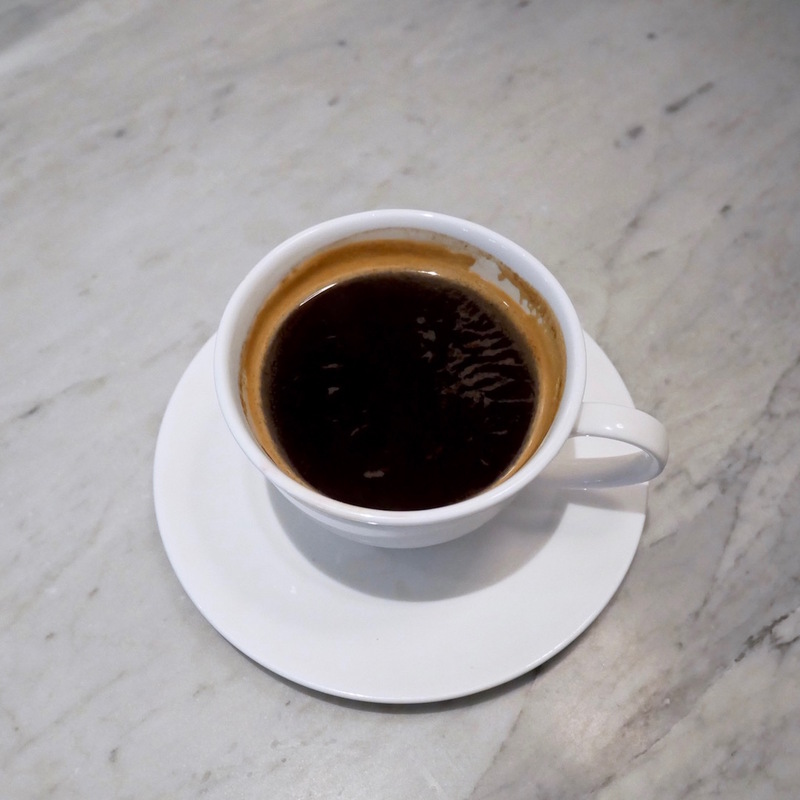 However, for Himself’s 6ft 3″ frame, the serving size was far too small, especially when you compare it to the size of the English Breakfast (which he would normally have ordered) my disgruntled manfriend then did his – old man smoking a pipe with a tartan pappy cap on – routine, saying “Oh! Well, that’ll teach me won’t it! Should stick to what I know!”. My dish was far more satisfactory and larger than Himself’s (cue more grumbling). The eggs were perfectly runny and the addition of chilli flakes made the avocado sing! Completely delish. 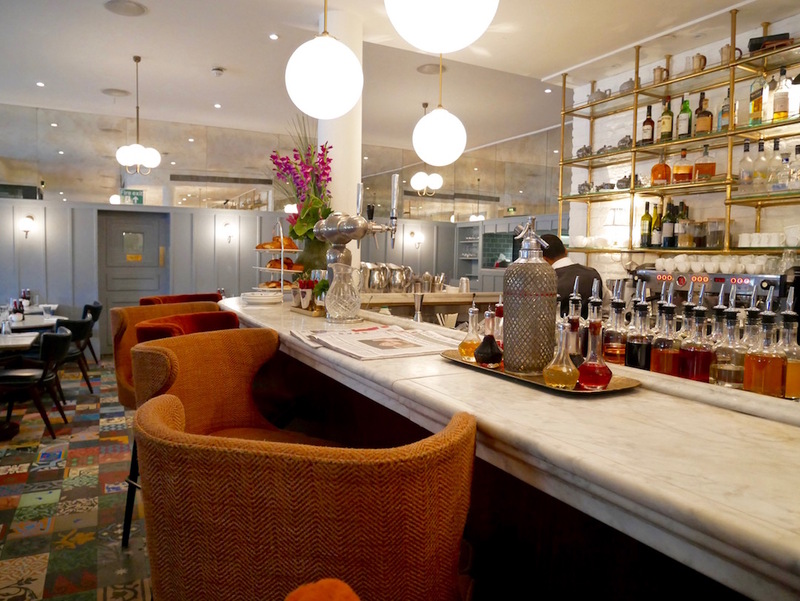 The Brasserie is one of my favourite places to go for food and cocktails, whether it be with friends, for a business meeting or with Himself for a date. 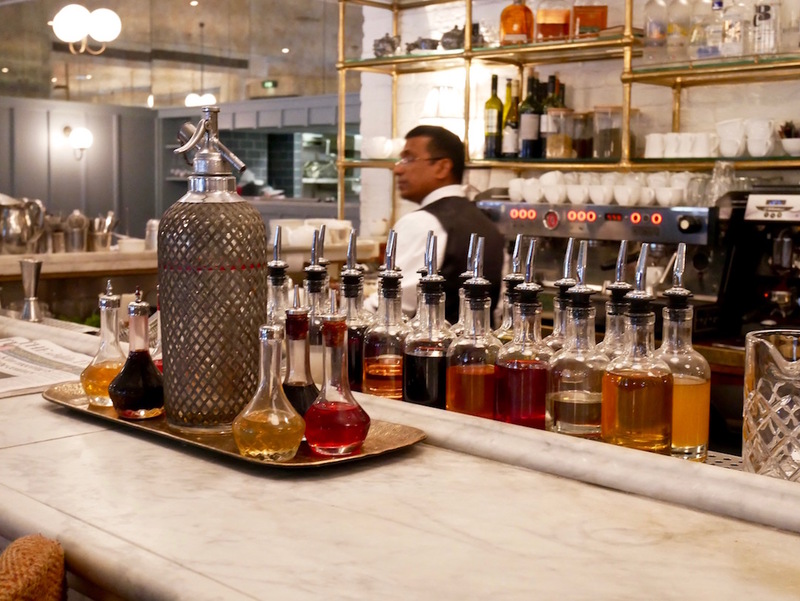 The service is second to none and you will never, ever be asked to leave – so if your lunch turns into a dinner, no one at the Brasserie will mind one bit! The decor is beautiful and the ambiance is gorgeous – I especially love the private table nook on the right side of the front door – it’s my favourite spot in the whole place so ask for it when booking if you can! 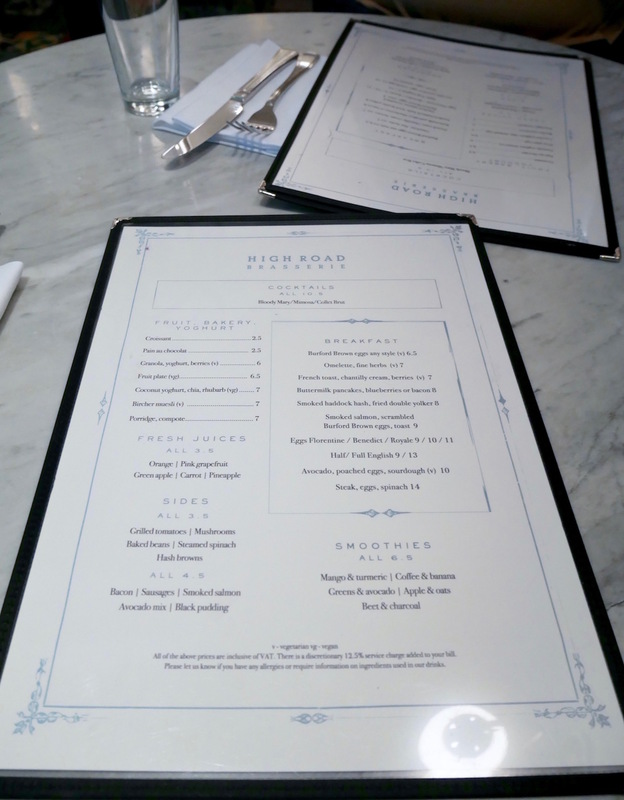 Rolling out of bed on a Saturday morning and trundling down to have breakfast at the Brasserie is definitely something I miss about our London life – so it was great to be back – my tummy was very happy about the situation!! 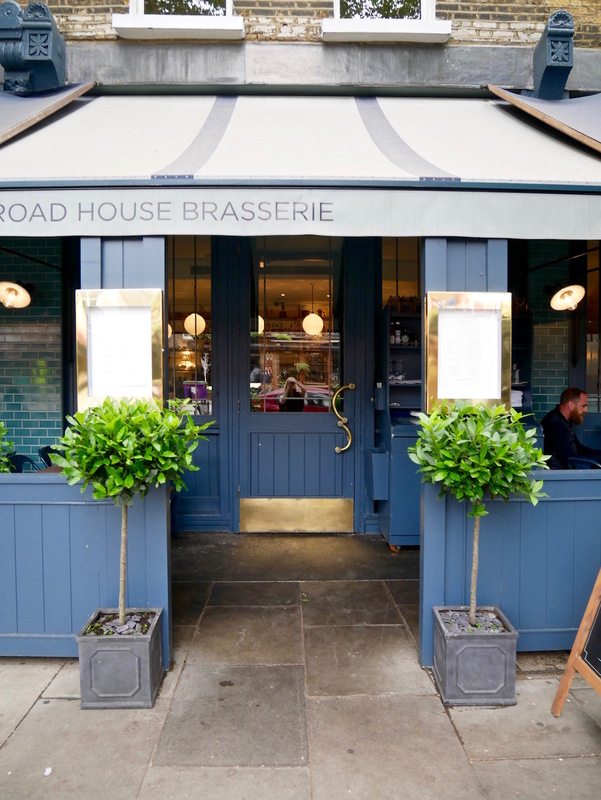 Whether it’s local to you or not, it’s well worth a visit, so grab some friends and get yourself to the The High Road Brasserie immediately, you can thank me later!